According to the Pew Research Center, as many as one Americans in every eight has a disability. This translates to around 12.6 percent of the total population. Moreover, with this disability comes financial benefits that basically sustain these individuals who are unable to work. Despite popular belief, these benefits aren’t easy to come by. In fact, applicants can often spend many months appealing decisions and reapplying for benefits before they are finally approved. Also, in contrast to the hurdles, one has to jump through to gain access to disability benefits, they can be distressingly easy to lose. According to a recent report from the New York Times, one of the easiest ways to lose benefits might be an active social media account. 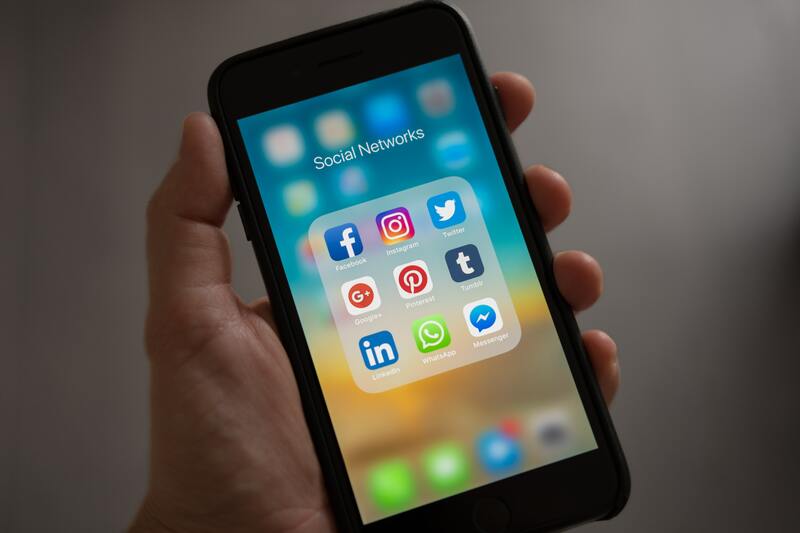 According to statistics aggregate Statista, as many as 77% of Americans had a social media account of some kind in 2018, and that number is only growing. It’s really no surprise that the platform has become as popular as it is, either. From sharing family photos to playing group games, social media has something to offer almost anyone. Unfortunately, however, it’s not all harmless. It turns out that even posting fairly innocuous details about your life could lead to significant consequences when it comes to disability benefits. With everything else in the news recently, it can be easy to overlook specific proposals or changes. Not everything captures public attention, after all, and not everyone can dig through government paperwork or proposals to find potential changes. All of that is to say, of course, that there is something you should be aware of if you’re receiving (or hope to receive) disability benefits: the Trump administration hopes to allow Social Security the freedom to dig through your social media profiles. While the idea of improving the accuracy of the disability program is an understandable one, it’s important to note that even innocent posts could seem suspicious under the right circumstances. Imagine an individual who receives benefits due to an injury or mental health issue, for example, who spends most of their time at home. They feel especially good one day and want to get out of the house for a bit, and so they head to the park. Perhaps they’re trying to get themselves in a better frame of mind, so they make it a point to visit a coffee shop near their home at least a few times a week. How will these posts look to Social Security? To someone without adequate context, they might seem as proof that the individual in question shouldn’t be receiving benefits at all. If you’re hoping to secure or maintain disability benefits, you might consider censoring or ditching your social media profiles. It’s simply too easy for the wrong people to see an innocent post and assume it’s something sinister. For more information on how to keep your benefits secure, reach out to Ashley Law Firm today.